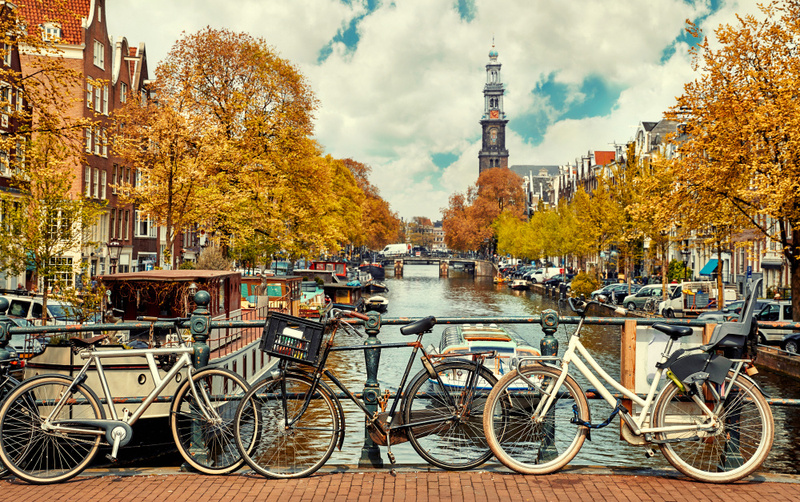 With a communal culture and space shortage, Europe is leading the way in collaborative consumption with Amsterdam recently named the world’s first Shareable City. A shareable city engages all stakeholders (urban planners, regulators, and councils, insurers) to efficiently share all kinds of assets – from spaces to cars, skills and utilities – to create stronger, healthier and more connected communities. is an online energy sharing marketplace where people buy power directly from a sustainable producer/ wind farms. Resecond allows women to swap nice dresses for a monthly fee and an online portal, Jepti encourages citizens to rent, lease and borrow anything from household items, tools to cars. CoStockage allows users to store their belongings at close to half of the market’s cost, including the insurance, with approximately 100,000 m3 of storage in 620 cities in France. 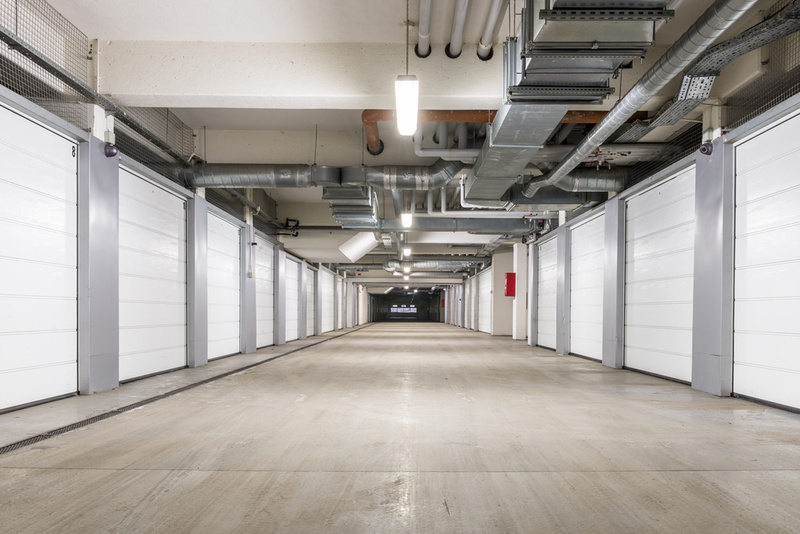 CoStockage contributes to the growth of the self-storage market in France that is increasing at close to 15% per year. 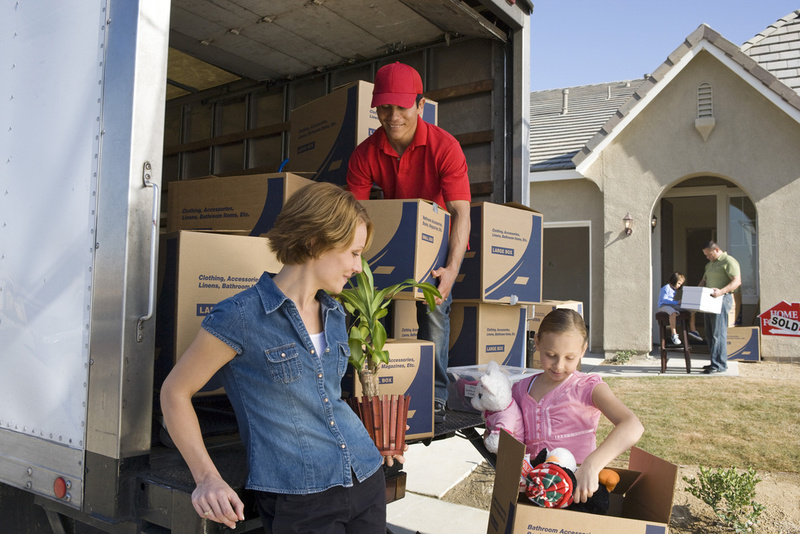 Competitors include Jestocke.com furniture storage and Shurgard with over 2200 self-storage locations worldwide. Ouistock has a presence in over 1000 towns and villages in France. It has funds to expand its team of 11 employees and invest in the French market before expanding in Belgium and Netherlands. Future target markets include Spain, Germany and the States. Peer to peer technologies and environmental and cost concerns are contributing factors to the changing consumer behaviours and mindset. People are sharing or exchanging items instead of buying new ones. The ease in clearing out the unwanted without damaging the environment, the demands for products and the trustworthiness of the manufacturers/owners of the products have increased. An increasing awareness of the global footprint that follows unnecessary production encourages people attempting to change the way they fulfil their needs. ‘Open data, open government’ initiatives, like the data portal launched by The City of Copenhagen, allows entrepreneurs and established businesses to download various data sets from several city departments for free. Financing from Sweden and England also fosters collaborative consumption. Moreover, to accelerate a shift towards a stronger, more resilient Europe, EU regulations and the policy framework share the objectives of collaborative consumption - building community participation, advancing social innovation, increasing resource efficiency and creating jobs and prosperity. 4. Australia is beginning to embrace collaborative sharing with growing awareness and usage of shared services. This is consistent with the rhetoric coming out of Liberal and Labor leaders and thought leadership around creating a regulatory environment committed to community sharing for social benefit. Popular sharing businesses include CouchSurfing, Airbnb, Feastly and LeftoverSwap in the Hospitality and Dining industry; RelayRides, Hitch, Uber, Lyft, Getaround and Sidecar in the Automotive and Transportation space; Neighborgoods, SnapGoods, Poshmark and Tradesy in Retail and consumption and Amazon Family Library, Wix, Spotify, SoundCloud, Earbits in Media and entertainment areas. There are many supporting facts that demonstrate low barriers to entry in brand building and upscaling quickly- the innovation clock is now set to fast-pace, and will get even faster as consumers become more trusting of relationships tied to social sentiment and communities of users. Young adults, households with income between $50k and $75k and those with children at home are the most frequent users of the sharing economy. A majority of those familiar with the sharing economy benefit from its affordability, convenience and efficiency. Though trust and inconsistence may sometimes cause concerns, more than 75% agree that it is better for the environment and builds a strong community. Industry specialists observe a shift in consumption habits and consumer attitudes that point towards less of a need to own products instead of sharing them. The risk in peer-to-peer transactions is reducing as many consumers rethink the need of possessing. 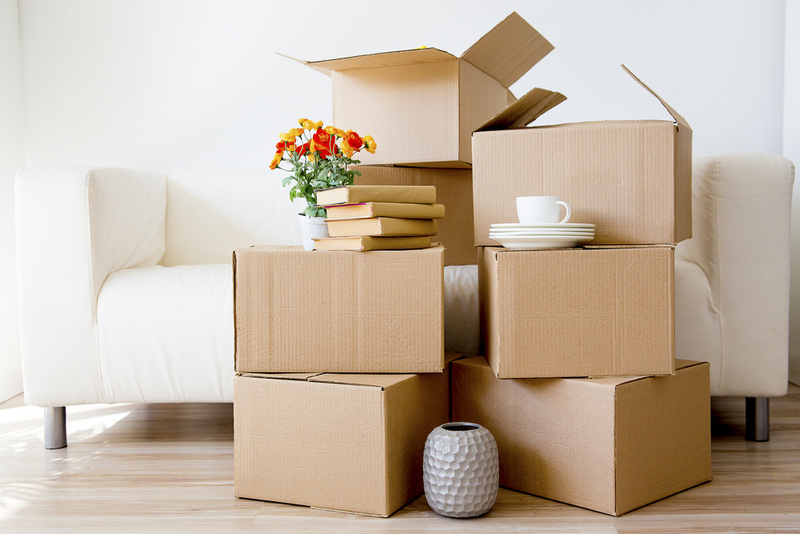 A 2011 survey by BAV Consulting showed that 66% of consumers (and 77% of millennials) preferred a pared down lifestyle with fewer possessions. Today, one in two consumers agree with the statement that “owning things is a good way to show my status in society.” Four in five consumers agree that there are sometimes real advantages to renting over owning. The experience economy is encouraged by young people’s intrinsic understanding of results from happiness studies that show how experiences, rather than purchases, provide more contentment. While earning assessable income from providing sharing economy services, hosts will need to keep records of the income from it and any allowable deductions, which may need to be apportioned for private use. Recorded amounts can be used to file a tax return and pay any tax owing from the activities on time. Australian policy makers should help to set up networks with leaders from cities and create local groups to address regulations that could hinder collaborative consumption, bringing together residents and neighbourhoods, redefining public services, innovation and civic engagement. Incentivise public investments (grants, subsidies) for pilot projects, platforms and initiatives on collaborative consumption.